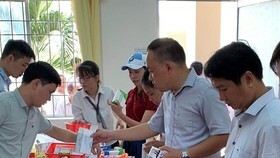 Hanoi has recorded over 17,365 dengue infections with seven deaths since the beginning of the year, Deputy head of the Hanoi Department of Health Hoang Duc Hanh said. 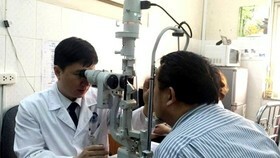 In three week lately, fresh cases of infections in Hanoi have been over 3,400 and the number of inpatients fluctuated from 2,600 to 3,100, taking it a record high of infections within ten recent years. 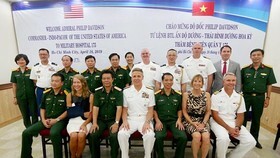 The twelve districts with most cases include Hoang Mai, Dong Da, Ba Dinh, Ha Dong, Thanh Xuan, Cau Giay, Hai Ba Trung, Thanh Tri, Thanh Oai, Thuong Tin, Tay Ho and Nam Tu Liem. 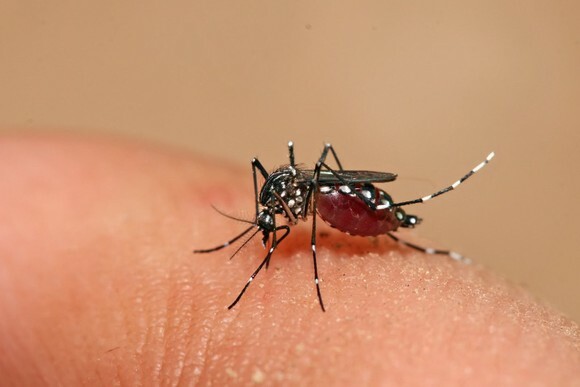 The Ministry of Health reports that over 90,000 people have contracted dengue fever around the country this year, with 24 fatalities. 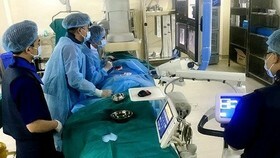 The number of inpatients was 76,846, up 76.8 percent compared to the same period last year while the number of dead people increased also up to seven. 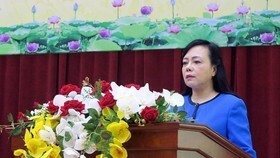 Due to uptrend of dengue in Hanoi, Health Minister Nguyen Thi Kim Tien ordered the municipal Department of Health to instruct infirmaries to sort out patients to reduce the overload in hospitals and minimize the mortality rate. Also big hospitals must send good doctors to help medical clinics in districts as well as provide training to their counterparts to treat outpatients, said the health minister. 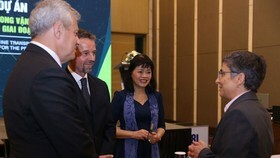 She emphasized that Hanoi must have map of outbreaks of the dengue to spray chemicals fully and facilitate the mission. Along with this, health authorities and local administrations must increase information of proactive measures to residents. 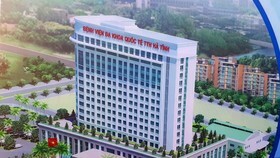 Director of the Tropical Disease Hospital Professor Nguyen Van Kinh said that it admits around 1,000 patients a day; accordingly, the makeshift room in the hospital’s hall is converted into room to examine outpatients. Saint Paul Hospital said it has also received over 400 dengue patients; the hospital therefore has set up a separated ward for outpatients to help outpatients during the examining and treating procedure.